Davos, 19.01.2017 (Providence) – With Europe faltering and a new United States president attacking globalization and international organizations, and vowing to focus on national interests, leaders and experts are concerned about the threat of populism to what they still believe is the liberal democratic world order. Aaron Rhodes is President of the Forum for Religious Freedom Europe. He was Executive Director of the International Helsinki Federation for Human Rights 1993-2007, and later a founder of the International Campaign for Human Rights in Iran and Freedom Rights Project, a human rights think tank. 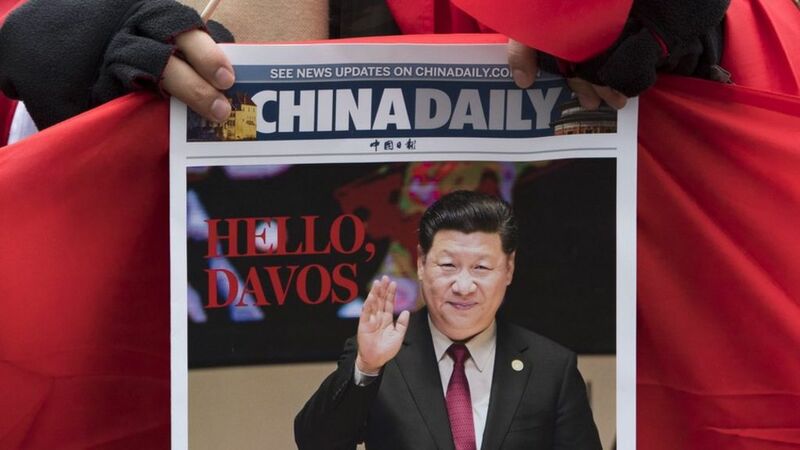 This entry was posted in Aaron Rhodes, China, Commentaries and Interviews, Countries and tagged China, Davos, Human Rights. Bookmark the permalink.